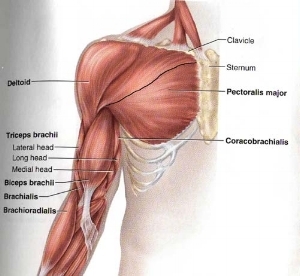 In this seminar, Angie will be discussing the core, upper back, arms and shoulders. Participants will be given an overview of the relevant basic anatomy & physiology, potential areas of dysfunction and common injuries in these body areas that plague aerialists. Beyond that – the class involves significant audience participation as there will be a strengthening and stretching program reviewed and provided with the goal of minimizing your injury risk and help you progress your training!